Jarrod Robson joined Capella Capital Partners as a Managing Partner in November of 2014. 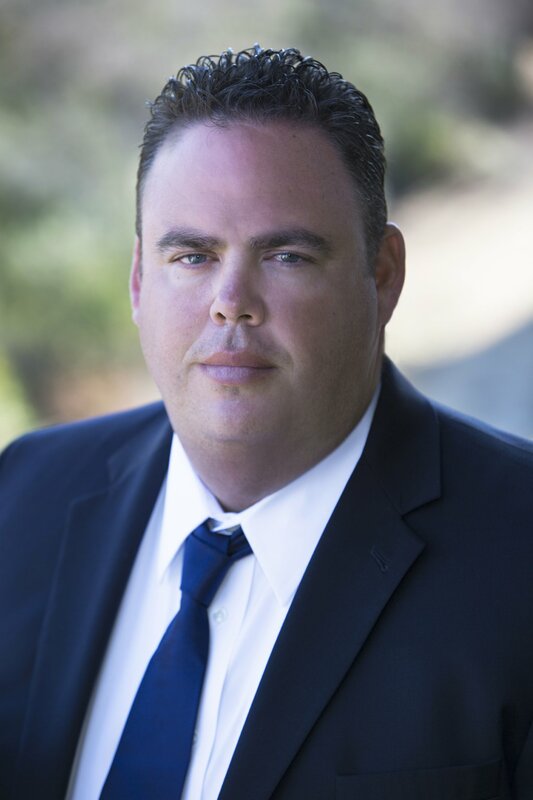 As a managing partner, Jarrod shares in the oversight of capital structure development and fundraising for new opportunities, in addition he is instrumental in contract and lease negotiations. Jarrod earned his Bachelor of Business Management Degree from William Jewell College in 1991. As a third generation developer from Tulsa, Oklahoma, Jarrod’s extensive experience and success in real estate development and growing businesses, gives Capella a competitive advantage by utilizing his expertise and makes Jarrod a valuable asset and strategic partner to Capella Capital Partners.